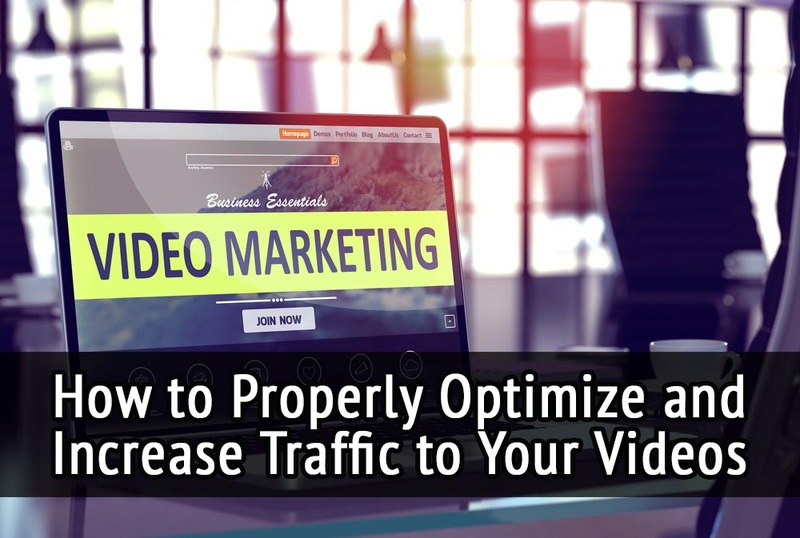 Over the past few weeks we have noticed an increase of folks interested in enhancing the performance of their videos. One of our readers in particular (for the sake of anonymity let’s call him Mr. Smith), underlined that he is a proud small business owner (SMB) and has seen satisfactory results from his company’s blog and social channels, however his videos seem to be severely lacking, drawing in a minuscule amount of traffic. 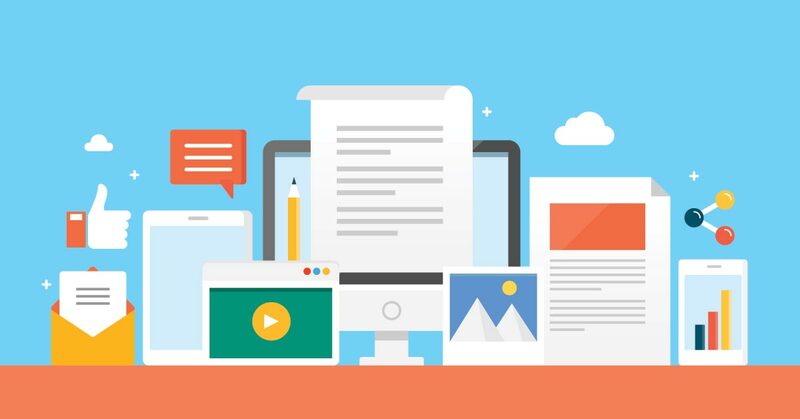 Content marketing has become a big part of online business during the past decade, and there is no sign of it going away soon. 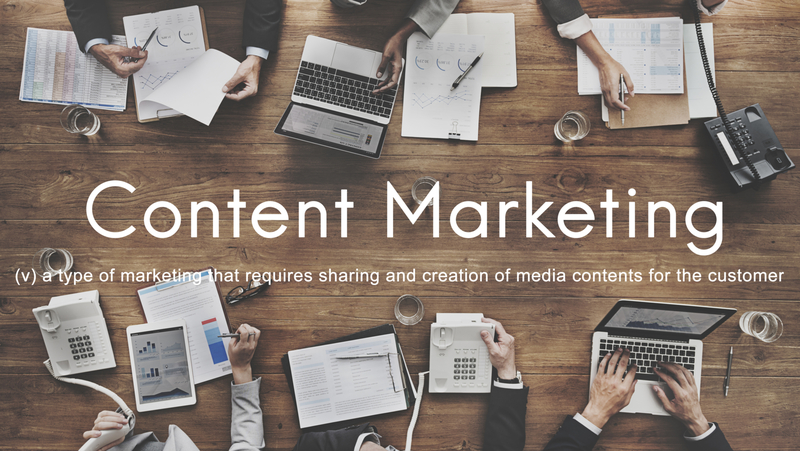 This time last year, we published about the shift in content marketing and also steps on how you can adapt to the evolution of content. But just like last year, content has continued to evolve. With more articles being published today than ever before, standing out in the crowd remains to be a struggle many businesses face. This means that as creators, you'll need to be adaptive and strategic in the way you approach marketing your content in 2019. 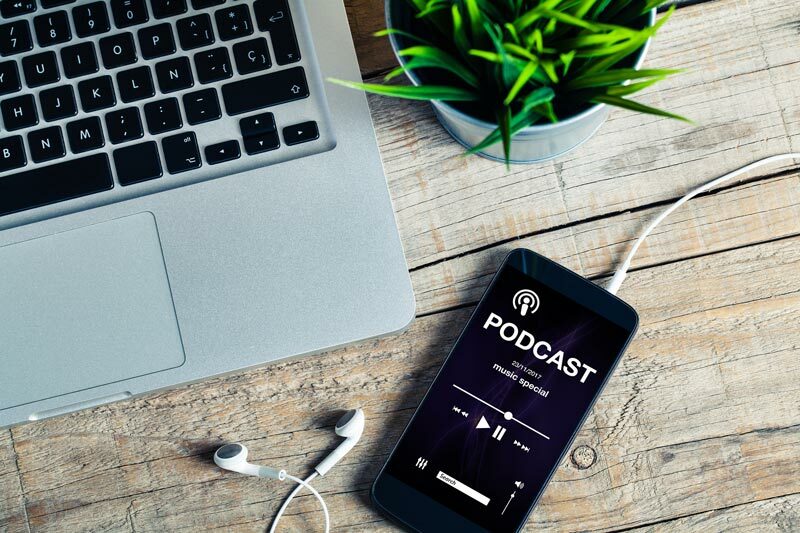 This time we would like to share some of our team’s most favorite podcasts focusing on interviews, tips, tricks, lessons learned from failures, and actionable insight you can leverage to grow your business online. 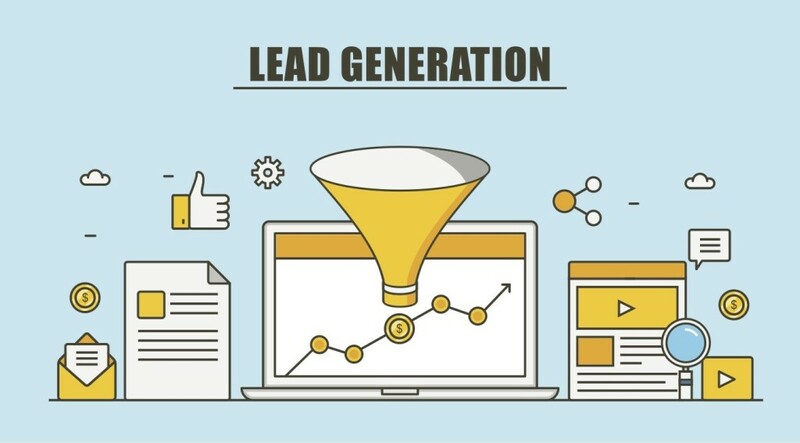 As business owners, be it large or small, one of your most important goals (if not the most important) is to generate leads. 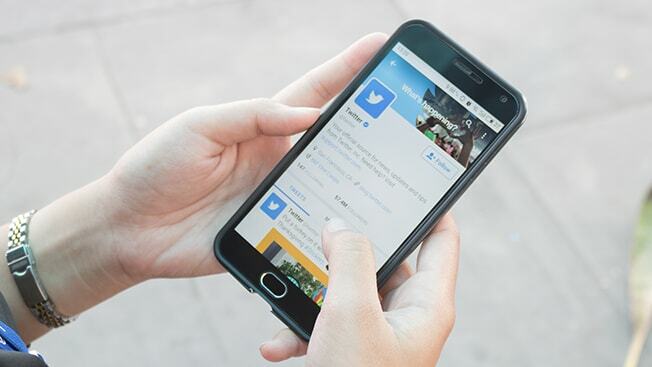 You may be thinking however, with competition and noise constantly increasing in the digital world, how will you ever be able to compete for and win audience attention? In a previous article, we talked about how SEO might not always work. Sometimes we find ourselves in a never-ending circle of keyword brainstorming and evaluating with little to no results. This is where a solid distribution strategy comes in. 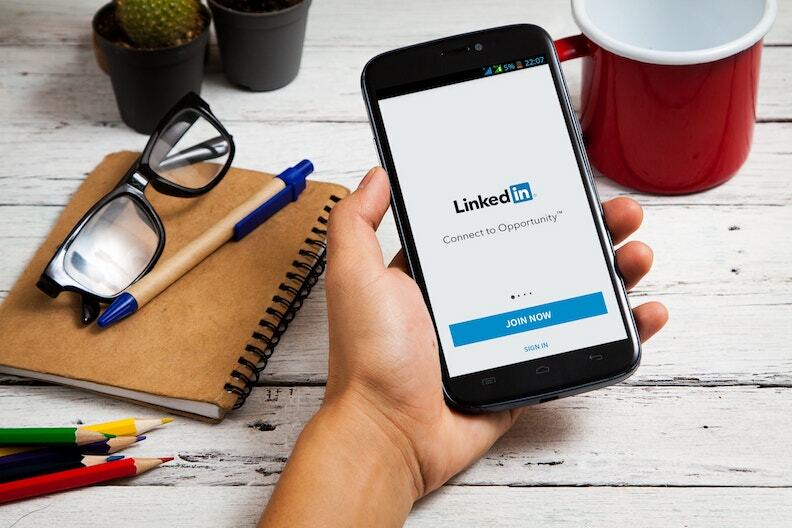 LinkedIn is one of the largest social networking platforms with about 590 million users spread out in over 200 countries worldwide. However, undoubtedly an ideal tool for business growth, it is often overlooked or misused by users confusing it with just an ordinary social medium for displaying one’s resume. Last time we looked at all the updates that 2018 brought to major social channels, but there's one more thing you need to be aware of moving forward into 2019 (and it's much bigger than social media...). 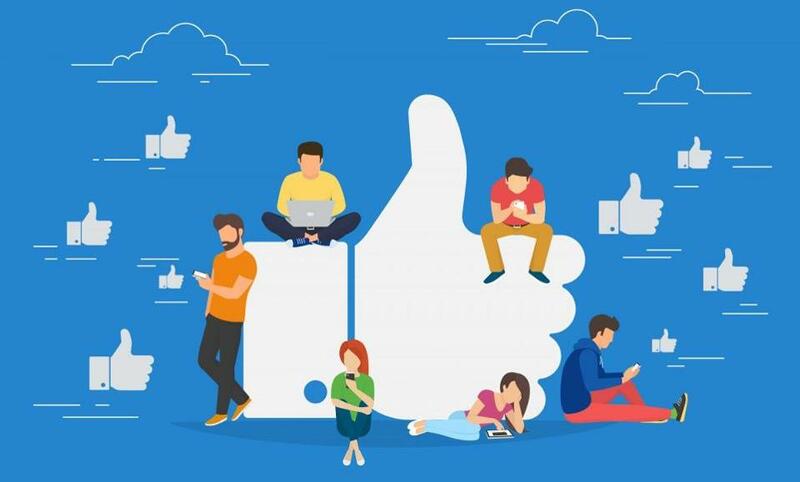 When it comes to social networks, Facebook is the reigning king with over 2 billion active monthly users (as of January 2019) and around 242 million active daily users in the US and Canada alone. With such a vast number of users on Facebook, using this channel for business is a no-brainer. 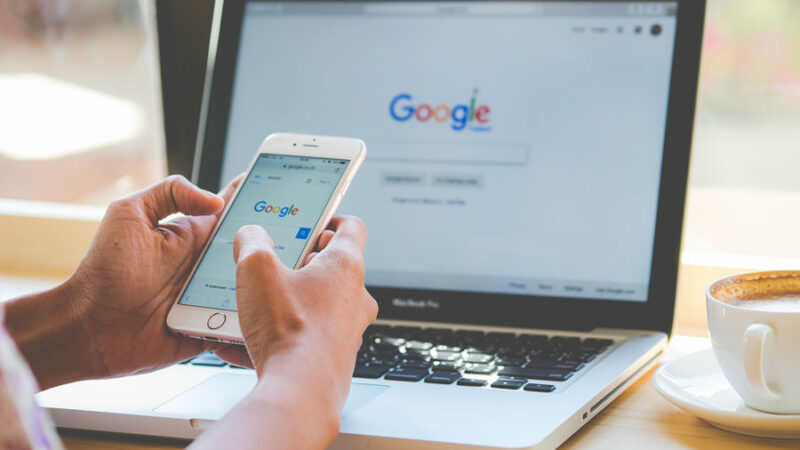 2018 had major updates, from SEO changing the way it ranks pages to new features in social media. As we prepare to grow our business in 2019, the same tactics we used a couple years ago may not work today. 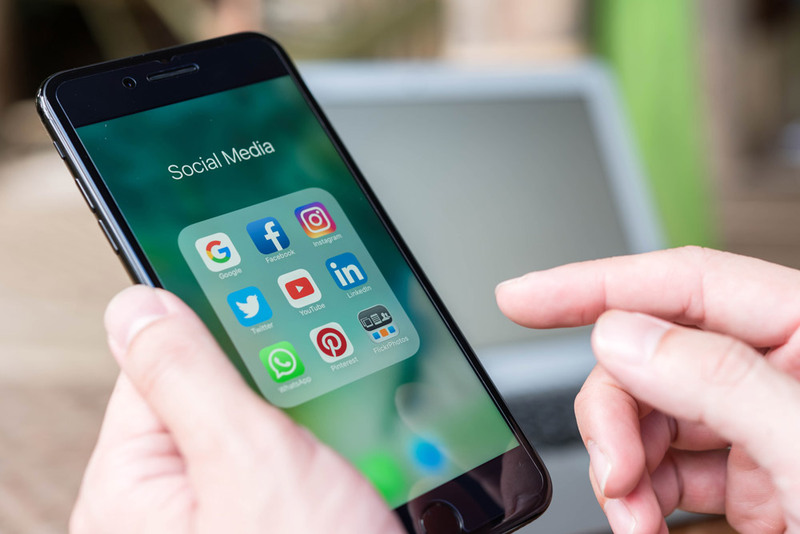 So before diving head first into online growth tactics for 2019, let’s take a small step back and look at all the important social media updates that happened during 2018.